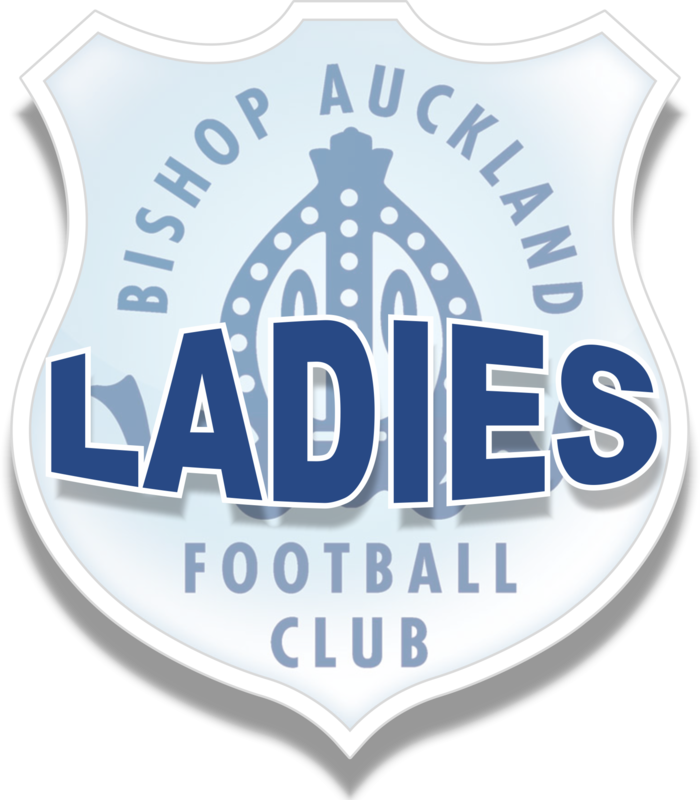 Are you interested in sponsoring Bishop Auckland Ladies? We are always on the lookout for sponsors for our Ladies and Development teams – if you think you can help us then please do not hesitate to contact us for further information. If you are a player and interested in joining our Ladies or Development team then please send us an email with your contact details and we will get back to you.